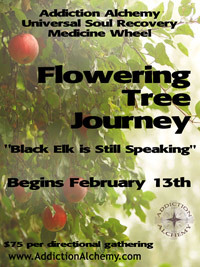 You have been asking and we have been listening! 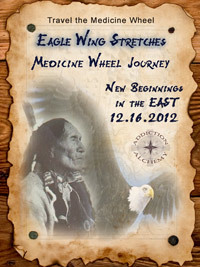 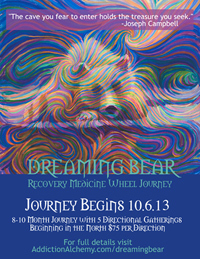 So many of you are reaching out to learn about the recovery medicine wheel and how you can have these gatherings in your own communities. 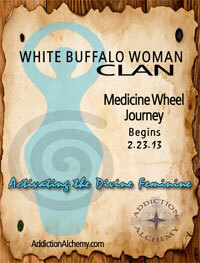 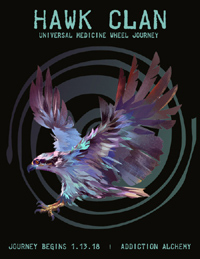 Now, with this worbook you will be able to assemble your tribal community for healing, empowerment and adventure! 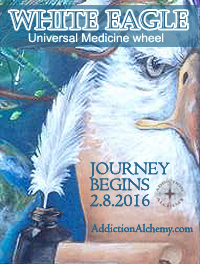 The AA Field Guide will give you easy to follow steps to facilitate your own Addiction Alchemy Inner Journey Universal Medicine Wheel gatherings. 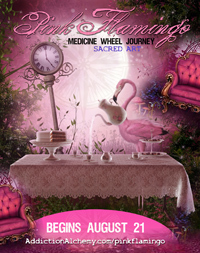 No need to RSVP - Just come as you are. 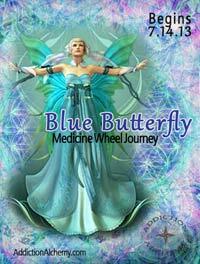 Please dress comfortably and bring a journal and pen. 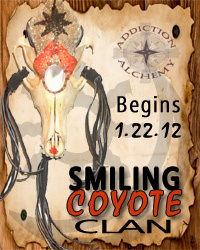 A special journal, pen, 5 stones of your choice, a candle, sage/palo santo/sweetgrass or spray, and any totems or sacred objects for your altar. 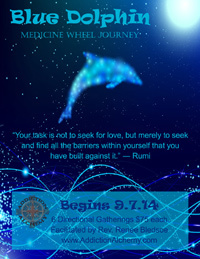 You do not "need" all of these items, however be aware that your outer world is a reflection of your inner landscape. 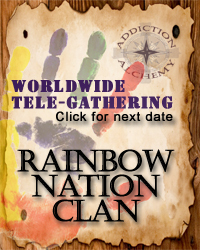 There is a small charge for the Rainbow gatherings which are used to support this work and advance the teachings of the medicine wheel in the world. 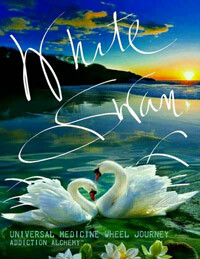 However, no one will be turned away. 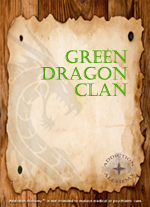 Please contact if you need community aid. 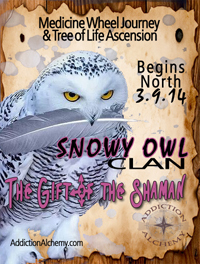 Your donation helps expand this wisdom out into the world for the benefit of all the inhabitants of the new earth. 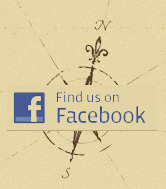 Once we receive your paypal confirmation, the call in number and pin will be emailed to you. 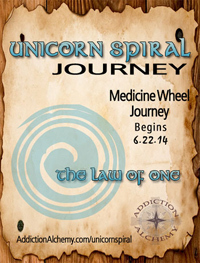 THIS WHEEL IS ON HIATUS as we are launching live trainings now. 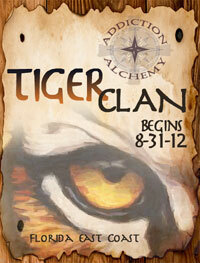 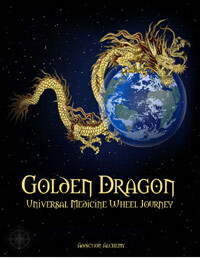 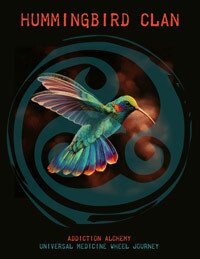 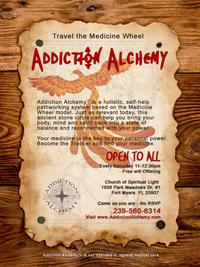 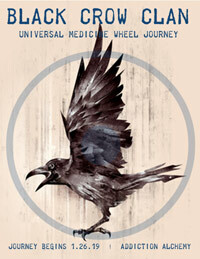 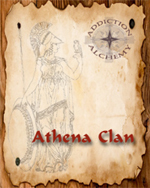 Stay tuned for the Addiction Alchemy Field Guide and Workbook. 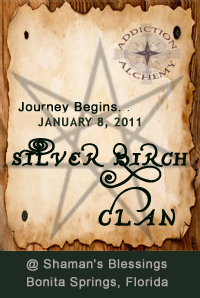 You may reserve your space without pre-payment. 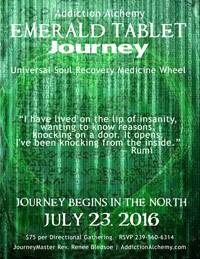 Click here to RSVP for this journey. 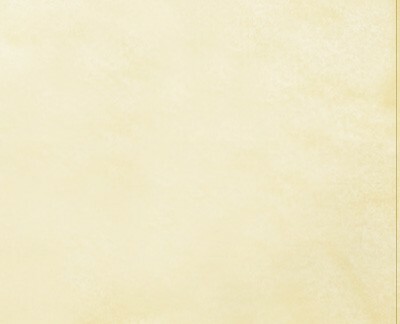 If you would like to pre-pay please use the below button. 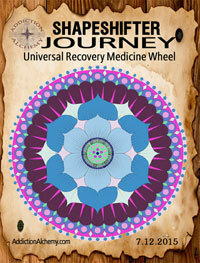 You must attend all gatherings in order to complete the journey. 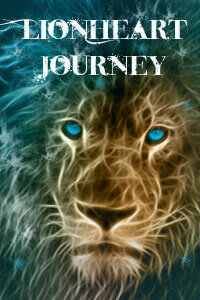 All of the journey's listed below are in progress or are completed. 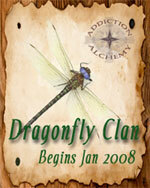 Once the journey for a particular clan begins it is closed to the public. 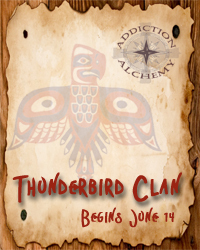 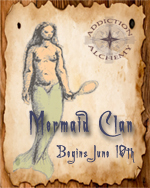 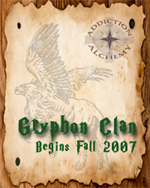 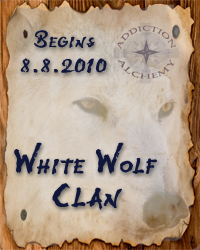 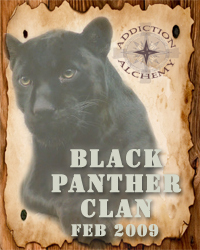 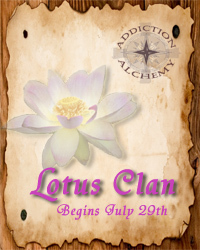 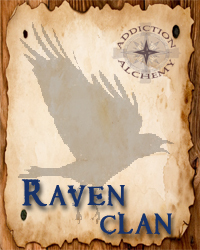 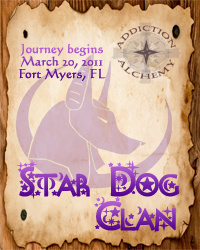 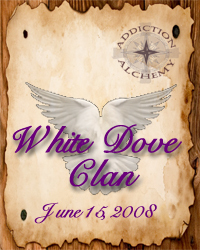 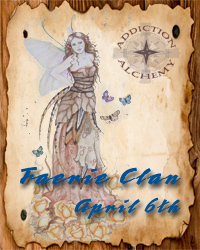 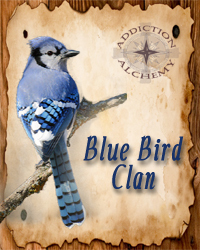 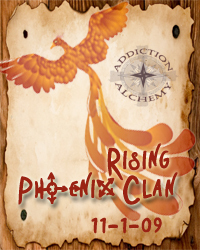 New clans are starting all the time, so please see above for new clan info or email us. 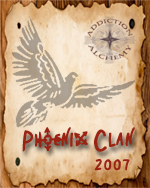 THE FOLLOWING CLANS ARE CLOSED TO THE PUBLIC BECAUSE THEY ARE ALREADY IN MOTION OR ARE COMPLETE.